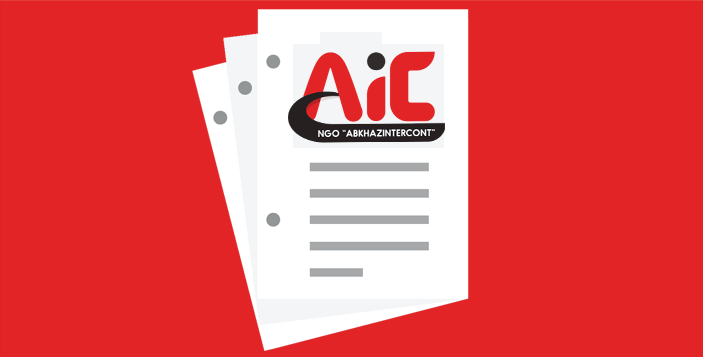 Since 2006, the NGO Abkhazintercont (AIC) actively works in rural areas to promote and develop the farm industry. This particular issue has become a recent topic after the Georgian parliament ratified the EU-Georgian Association Agreement, which gives the possibility to open markets between the EU and Georgia. AIC has developed a sector development concept and program, as a reference point for the implementation of social and economical activities. The program’s aim is to raise the qualification of people employed in rural areas, to provide consultations regarding new technologies and to improve the living standard of the targeted population. * Specialists in agro-machinery, agro-tourism and agribusiness. * Farmer’s Resource Center (FRC) in Ambrolauri: Total space of 390 sqm. Conference room, library, agro-shop, and a variety of farmer’s consultation and office services. * Tsageri Resource Center: Total space of 110 sqm. Agro-shop and a variety of farmer’s consultation and office services. * Study and demonstrational plot – green house in the village Geguti, Tsklatubo municipality: Growing and processing vegetable and berry production (strawberry, raspberry, blackberry). * Publications on the topics: “How to start and strengthen an own business” (3 brochures on agriculture and agribusiness issues), and 18 brochures on livestock, fruit growing, and berry crops growing and processing. AIC produces and delivers publications to rural residents, such as news magazines, booklets and bulletins.